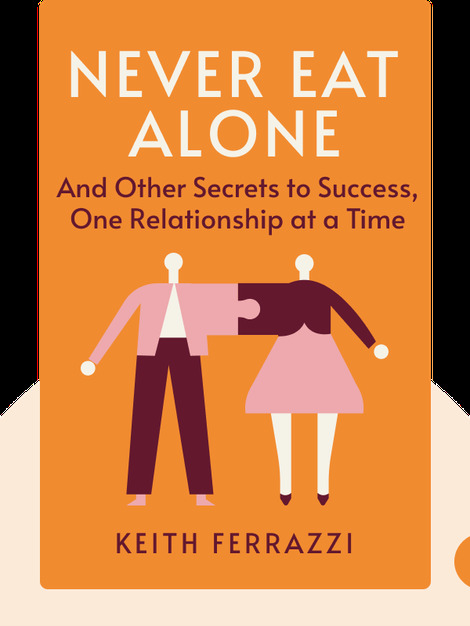 In Never Eat Alone, Keith Ferrazzi, a successful businessman and marketing expert, takes us through the secrets to successful networking. 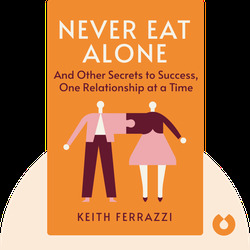 He focuses on building lasting relationships rather than merely exchanging business cards, which seems to be many people’s idea of networking today. He summarizes his findings in a system of tried and tested methods.